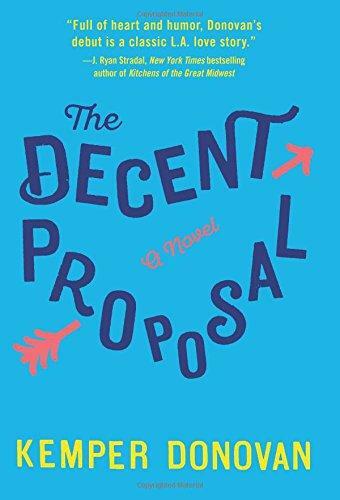 On this week’s Shelf Discovery, Kristin is paired up with an unlikely couple in author Kemper Donovan’s The Decent Proposal. And read Kristin's full review on NightsAndWeekends.com. 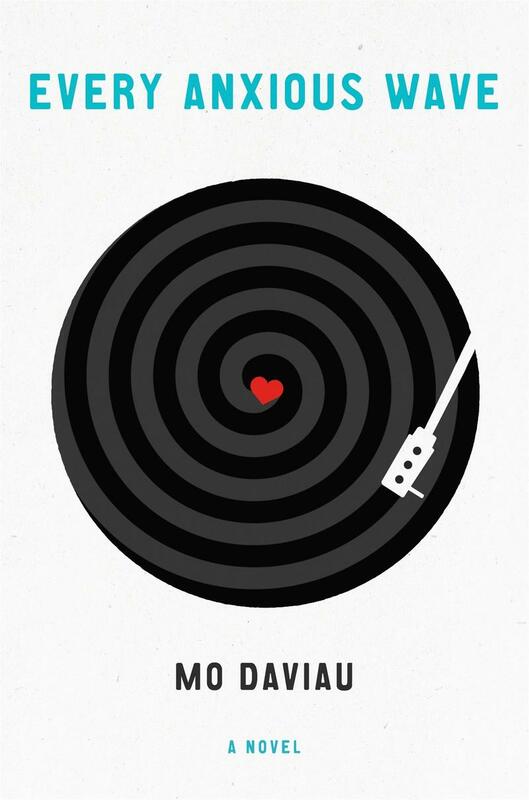 For show archives, visit ShelfDiscovery.org. And, for the latest updates, be sure to like Shelf Discovery Radio on Facebook. Kristin Dreyer Kramer is the editor-in-chief of NightsAndWeekends.com. She also hosts the nationally-syndicated film review show Reel Discovery. 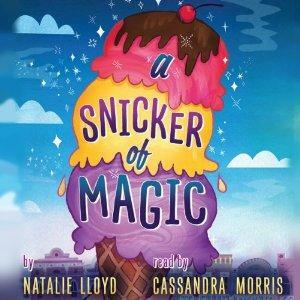 On this week’s Shelf Discovery, Kristin moves into a mysterious little town with the audio edition of Natalie Lloyd’s A Snicker of Magic. 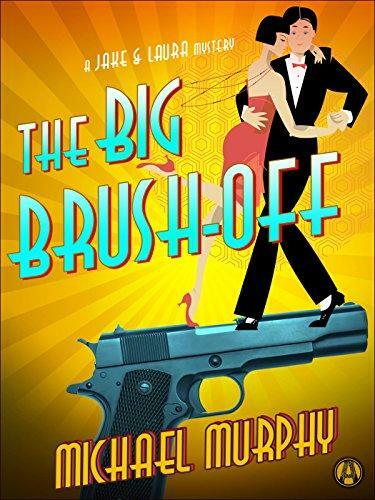 On this week’s Shelf Discovery, Kristin is on the case with a couple of Hollywood hotshots in Michael Murphy’s latest Jake and Laura mystery, The Big Brush-Off. 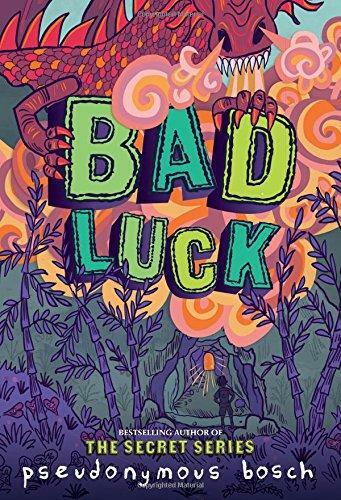 On this week’s Shelf Discovery, Kristin travels through time with author Mo Daviau’s indie rock time travel love story, Every Anxious Wave. 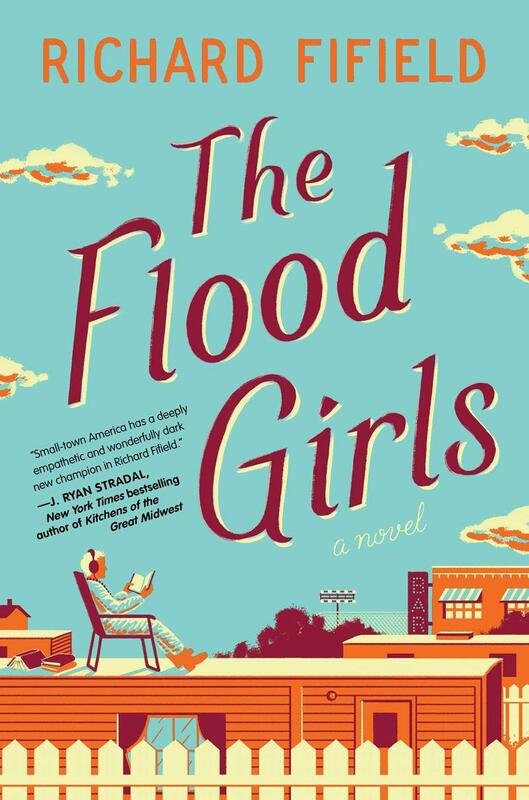 On this week’s Shelf Discovery, Kristin returns home with a prodigal daughter in Richard Fifield’s The Flood Girls.